St. Renatus, LLC is the developer of Kovanaze™ (tetracaine HCl and oxymetazoline HCl) Nasal Spray. 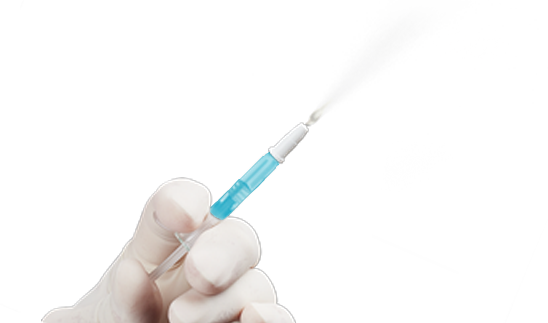 Kovanaze— a dental anesthetic nasal spray in development for over ten years—received United States Food & Drug Administration (FDA) approval on June 29, 2016. Please visit Kovanaze.com for full Prescribing and Important Safety Information, as well as training materials. St. Renatus is working to be a catalyst for enhanced patient comfort and care. 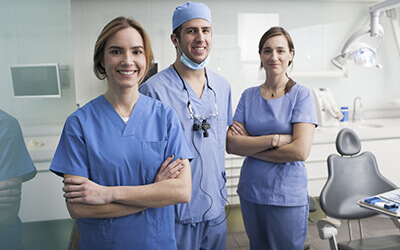 Our dedicated and energetic team is committed to positively impacting dentistry. St. Renatus team members advocate for oral health care in children and adults. 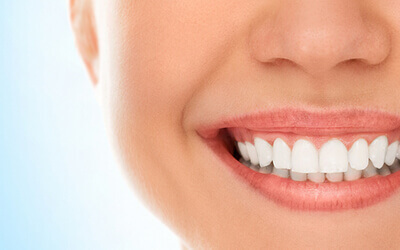 IMPORTANT SAFETY INFORMATION: KOVANAZE is indicated for regional anesthesia when performing a restorative procedure on Teeth 4-13 and A-J in adults and children who weigh 40 kg or more. Use in patients with uncontrolled hypertension or inadequately controlled active thyroid disease of any type is not advised. Tetracaine may cause methemoglobinemia, particularly in conjunction with methemoglobin-inducing agents. Use of KOVANAZE in patients with a history of congenital or idiopathic methemoglobinemia is not advised. Methemoglobinemia should be considered if central cyanosis unresponsive to oxygen therapy occurs, especially if methemoglobinemia-inducing agents have been used. Confirm diagnosis by measuring methemoglobin level with co-oximetry. Treat clinically significant symptoms of methemoglobinemia with a standard clinical regimen. Allergic or anaphylactic reactions can occur. If an allergic reaction occurs, seek emergency help immediately. KOVANAZE is contraindicated in patients with a history of allergy to tetracaine, benzyl alcohol, other ester local anesthetics, p-aminobenzoic acid (PABA), oxymetazoline, or any other component of the product. Some clinical trial patients experienced an increase in blood pressure so blood pressure should be monitored. In addition, patients should be carefully monitored for dysphagia. KOVANAZE is not recommended for use in patients with a history of frequent nose bleeds. Concomitant use of monoamine oxidase inhibitors, nonselective beta adrenergic antagonist, or tricyclic antidepressants may cause hypertension and is not recommended. Discontinue use of oxymetazoline-containing products 24 hours prior to KOVANAZE administration. Avoid concomitant use of intranasal products. The most common adverse reactions to KOVANAZE occurring in >10% of patients include a runny nose, nasal congestion, nasal discomfort, sore throat, and watery eyes.